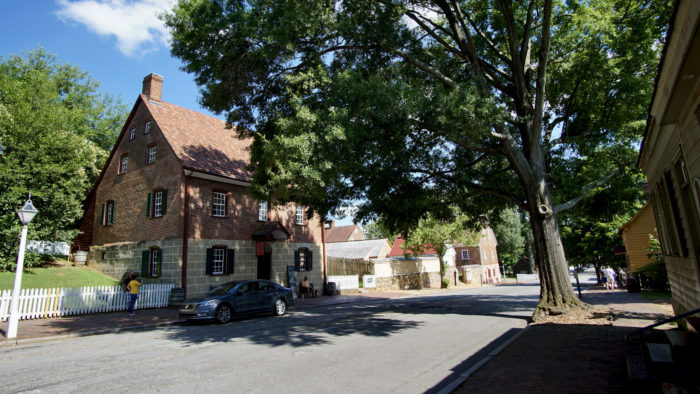 North Carolina is home to a wide variety of lifestyles from city living and lavish lofts to suburbs with stellar schools, as well as remote hideaways in the mountains, along the coast, and everywhere in between. 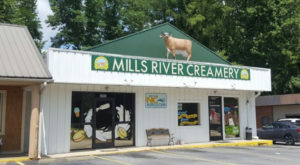 No matter your preference (big city vs remote or suburb), you’ll find it here in the Tar Heel State. But when compared side-by-side, which of North Carolina’s 100 counties boast the best spots in which to live? 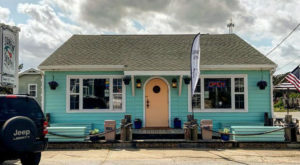 The following info was compiled by niche.com and can shed some light on where to live your best version of life in North Carolina. 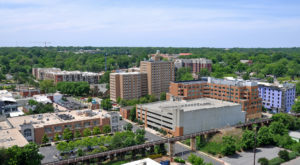 Using a special algorithm, Niche determined that Raleigh's suburban feel is good for families. And the rest of Wake County dishes up some awesome advantages as well. 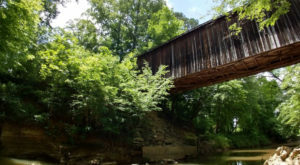 There are many restaurants and bars, coffee shops, and green spaces throughout the county. Throw in a stellar school system, and you've got the number one county in which to live in all of North Carolina. 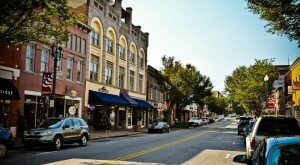 Home to UNC Chapel Hill, Orange County is also home to some other awesome spots to live, like Hillsborough and Carrboro. 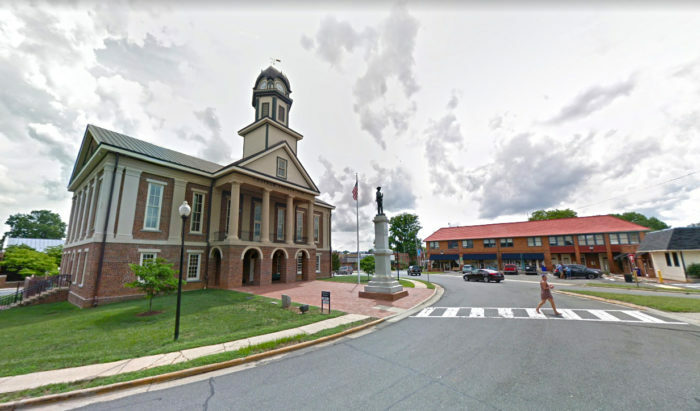 The cost of living is a little on the high side in this county, but the public schools get high marks and commute times are reasonable county-wide (for the most part). 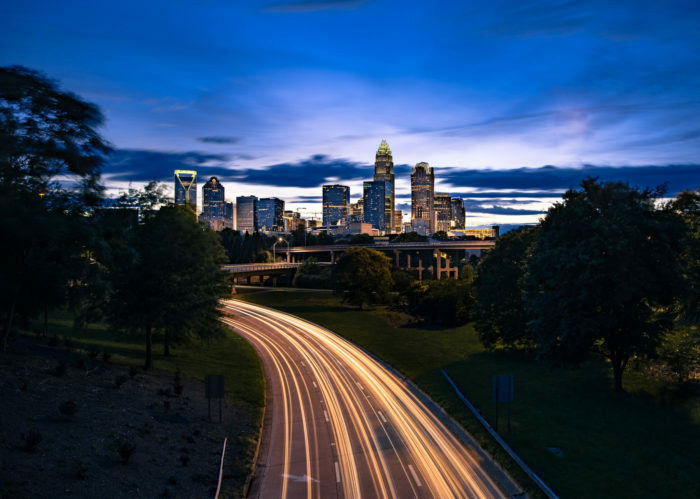 It comes as no surprise that Mecklenburg is in the top 3 best counties to live in the Tar Heel State. The niche.com report card for the entire county ranked high on every level. 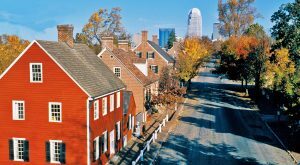 Most residents of the Queen City, and those living in nearby communities, would agree, Mecklenburg really does have it all. 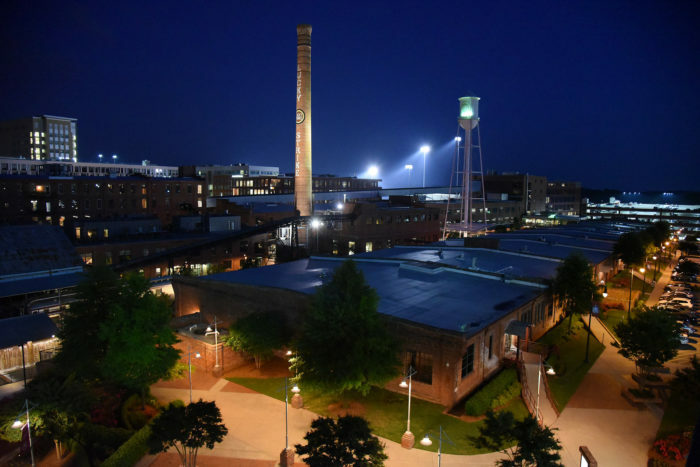 The case for living in the Piedmont continues with high ratings for all of Durham County. Lower marks were noted for public schools and crime, but everything else is on par with being one of the best of North Carolina's 100 counties in which to live! Much can be said for living just outside the reaches of Charlotte. You're close to the big city, yet can enjoy the spoils of small town living. Monroe is the county seat for Union County, although there are larger towns, like Indian Trail. Aside from high marks in the niche.com ranking system, Union County boasts reasonable rents for those not interested in buying a home. 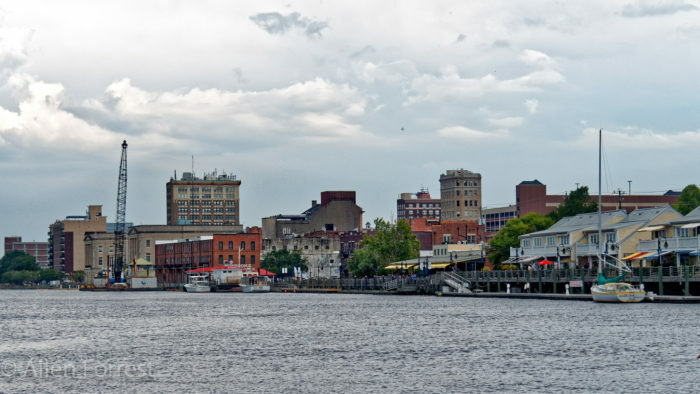 Home to Greensboro, the third-largest city in the state, yet it somehow retains a small-town feel. 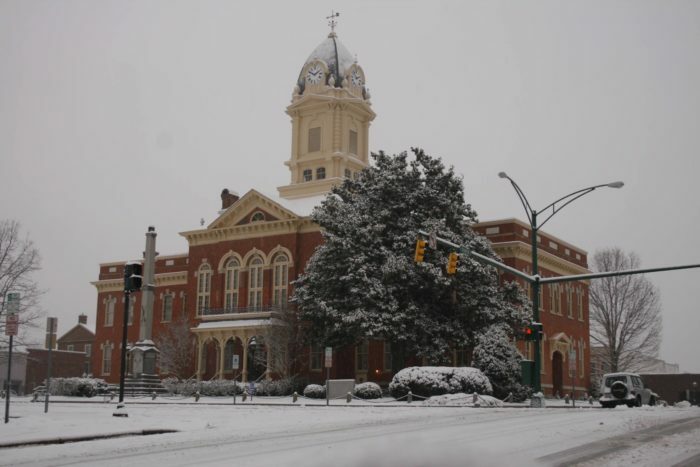 Other charming cites and towns include Kernersville, Oak Ridge, and a part of High Point. The entire county managed to rank high in diversity, jobs, night life, and being overall great for families. Fewer than 10 years ago, this spot was listed as one of the 10 best places to retire in the U.S. by CBS MoneyWatch. 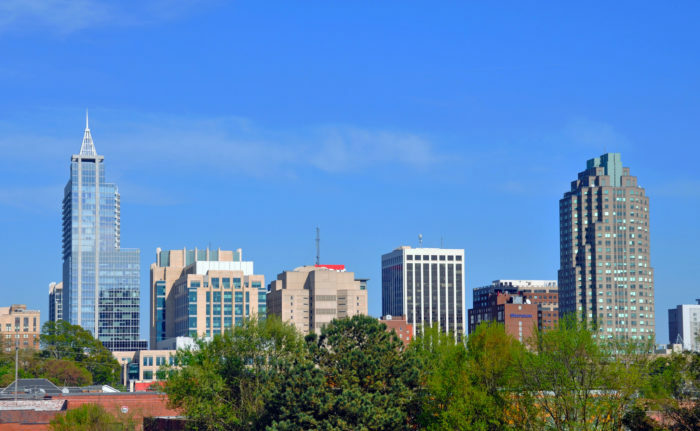 Winston Salem alone is another place in the Tar Heel State that just seems to have it all. From the cost of living, to diversity, and even the weather, Forsyth County ranks high in the list of boxes to check off for quality of life. 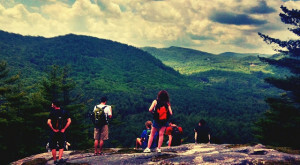 And with #9 on the list, we finally head to beautiful Western North Carolina. 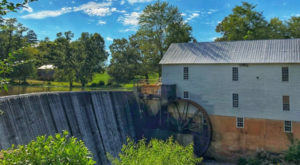 Niche ranks this county high for a variety of reasons including it's good for families, jobs, and the cost of living. 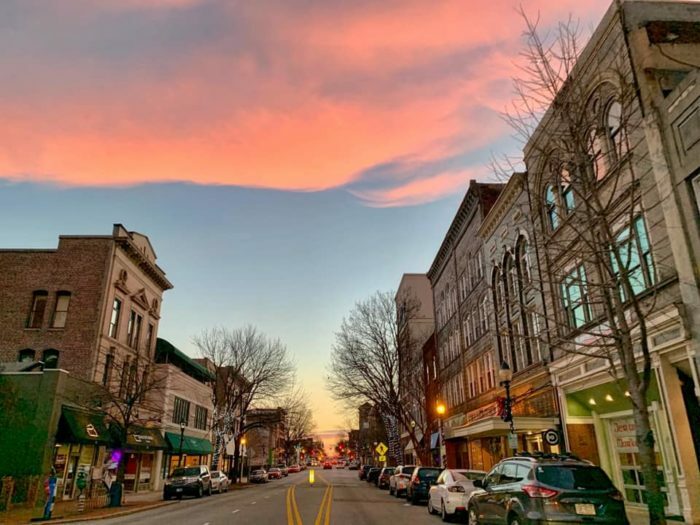 Asheville is the county seat, but other notable towns include Weaverville, Black Mountain, and Montreat. If it's small-town living you seek, you'll find it here with quality of life scores that are through the roof. 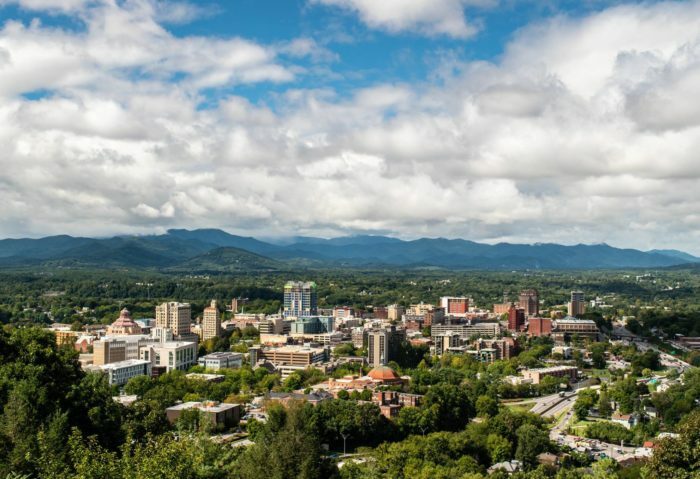 Ranked high for public schools, family life, and the cost of living, this county may be ranked 10, but that's 10 out of 100! 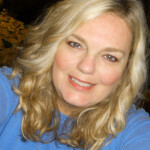 Pittsboro (the count seat) and Siler City are two great options in this Piedmont county. Were you surprised by any of these? To us, it seemed the top counties we those with big cities. Do you prefer living in the city or a little (or lot!) removed? We’d love to know! 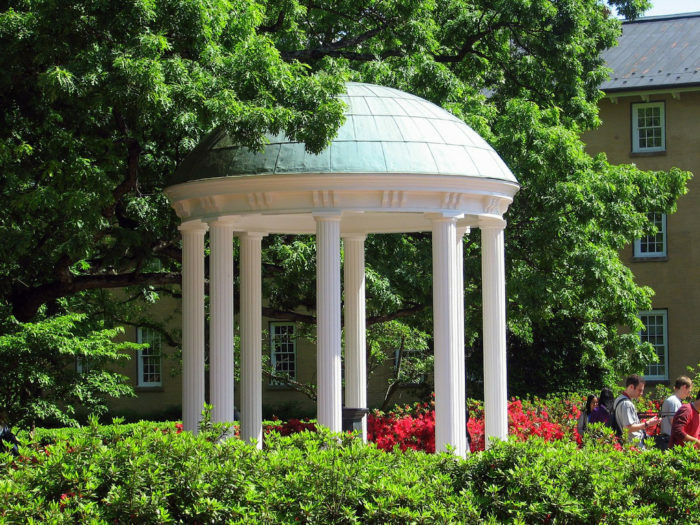 For more rankings about the Tar Heel State, check out the 8 drunkest cites (uh-oh…. ).